Please click on the link below to view the national curriculum for science. Science in the Nursery and Reception class is taught in a cross curricular way focusing on ‘Understanding the World’. Throughout all of the topics covered in Key Stages 1 and 2, there is an emphasis on ‘working scientifically’. This focuses on developing skills which include observation, classification and identification, asking questions, carrying out tests, gathering data, recording findings, drawing conclusions and researching topics. As children progress through the school, the skills becoming increasingly difficult and a greater degree of independence is required to use these. What do the children learn about? 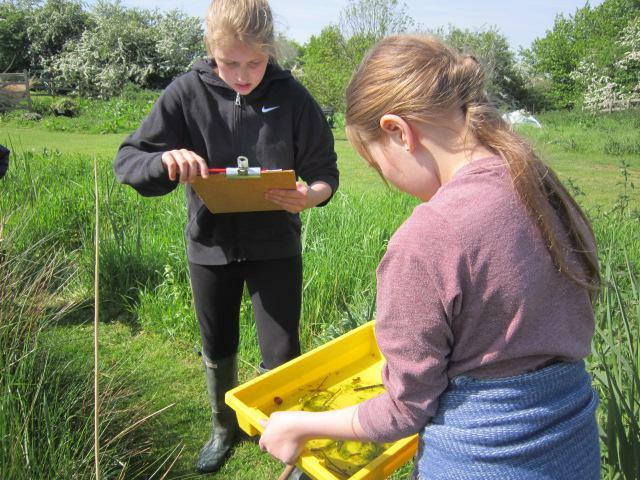 The children follow the National Curriculum and cover objectives over a 2 year programme. How do we assess the children? Assessment in Science can take both formal and informal forms. Informal assessment can be done through observations of the children, marking their work and questioning children to identify what they have understood. Recordings of significant progress or events can also be evidenced in the lesson evaluation. Formal assessment in years 1 to 6 is completed before and after each unit of Science learning. Each class has been focusing on working scientifically, focusing on developing skills in classifying, recording, predicting, using equipment, making observations and drawing conclusions. Class 1 chose from a variety of activities. They were learning about forces by creating the longest possible marble run. In the outdoor area, the children were able to find out about floating and sinking, testing out different objects in the water. 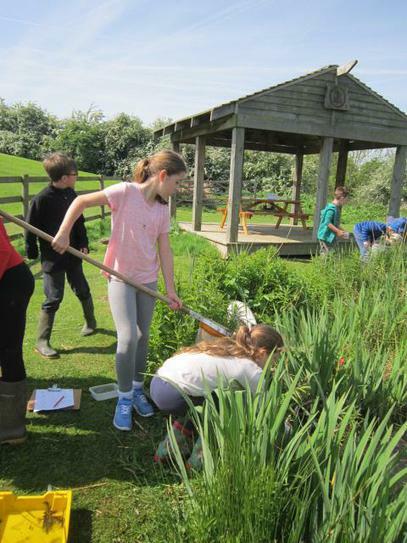 There was also an opportunity to make close observations of how the vegetable garden has changed, whilst gardening with Mrs Walker. 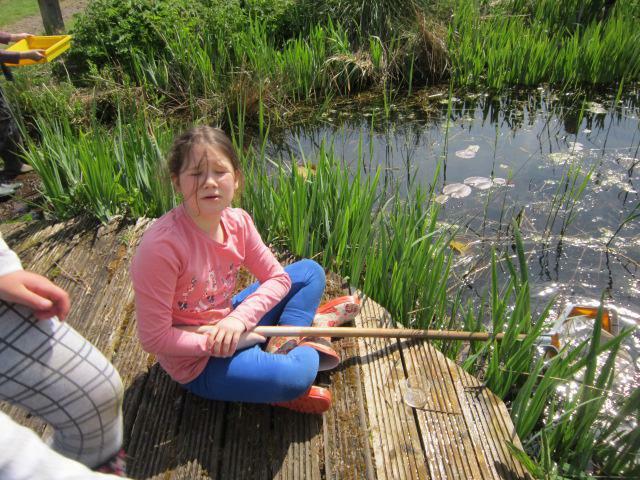 At Forest School, the children investigated what shape bubbles are produced by different bubble wands. Class 2 learnt about how the length of the day changes through the seasons and went on to measure shadows as they changed throughout the day, recording information in a table. They also created different exercises to explore the effects these have on the heart. Class 3's science was linked to the World Cup. They explore the effects temperature has on a bouncing ball and went on to design their own investigations and tested their theories. At Forest School they explored the science behind bubbles and designed their own bubble wands to make further investigations. Class 4 took part in the 'bottle challenge' to discover which percentage of liquid in a bottle resulted in the bottle landing the right way up. They also explored momentum, by spinning a raw egg and a boiled egg. At Forest School, the children used keys to identify leaves. What's been happening this year in Science ? 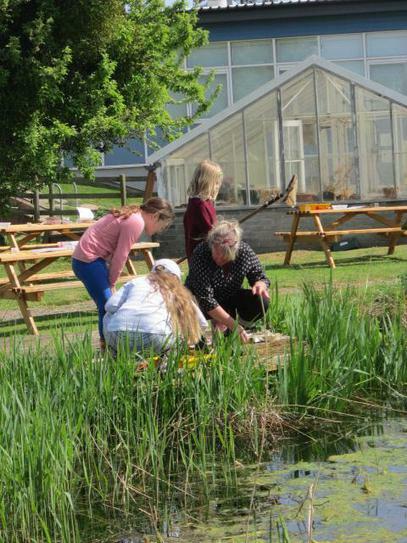 Year 5 visited St. Mary's High School in May to do pond dipping. 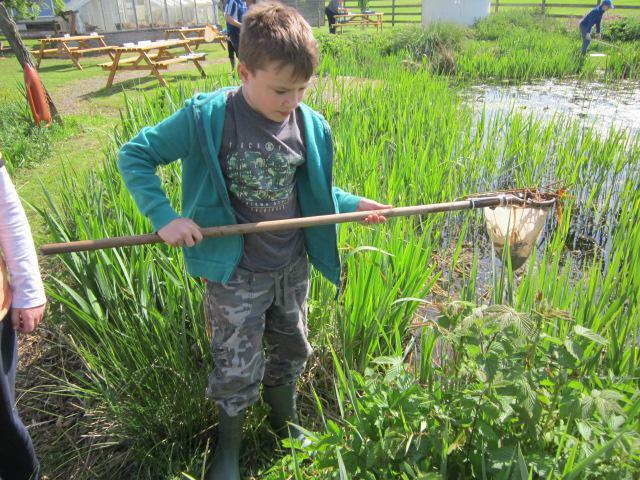 The weather was glorious and the children were fascinated by the variety of pond life that they observed. Keys were used to identify different species, the day was a huge success. Class 2 have been finding out about simple food chains and played games where the predator catches the prey. They have been grouping living and once living things. Class 3 have been developing their own investigations to find out about friction. 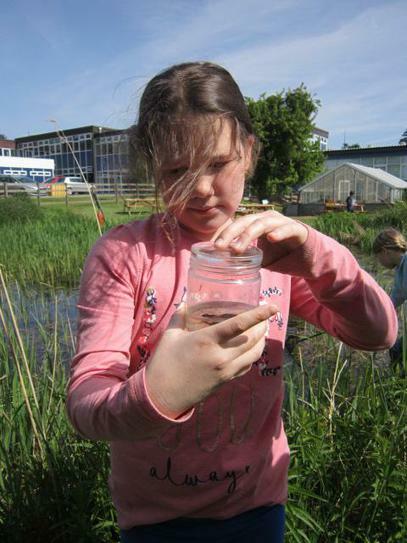 There are lots of opportunities outdoors to learn about science. 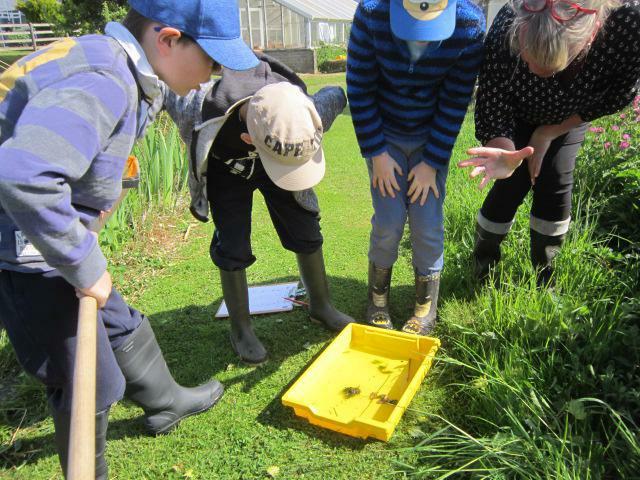 Class 1 began the term by using their senses to discover their surroundings. At Forest School the senses are the key way to explore. The children particularly enjoy exploring using their hands in the mud kitchen and tasting marshmallows! Class 2 began the term by grouping and describing natural materials they found in our wooded area and on the playing field. This term they made damper bread and cooked it on the open fire. They observed different changes as the bread cooked and when the water turned to steam when the fire was extinguished. 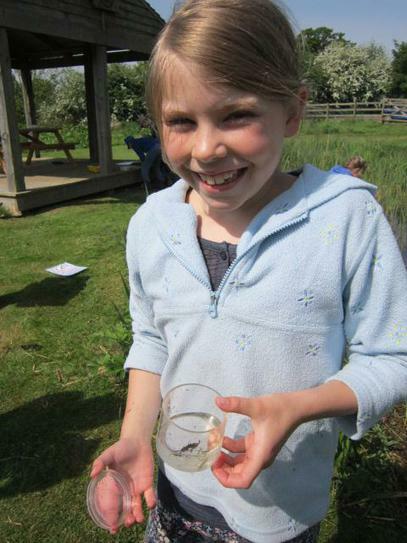 In the Juniors, Class 3 have been learning about predator and prey relationships. The children created a frame using the square lash knot and used natural items to create a food chain. 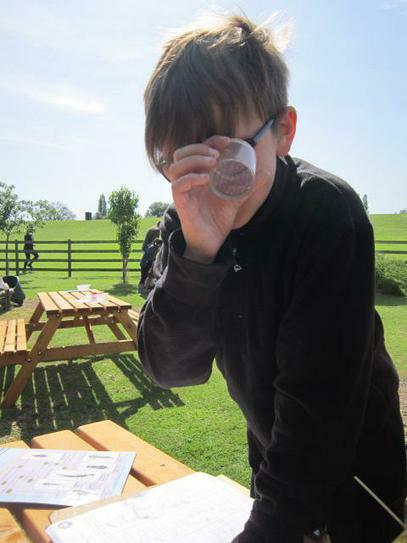 Class 4 experimented earlier in the term with an investigation into finding out which material made the best filter when filtering soil. They looked at fair testing and recorded their findings.